IN HER 2017 DEBUT The Garden of Small Beginnings, Abbi Waxman tackled widowhood and grief with wicked honesty. Readers fell in love with Waxman’s ability to wring humor from a sober situation, and the Lorelai Gilmore-esque widow at the center of the story. The book, an Indie Next selection, became a cult favorite among independent booksellers, and was featured in The Washington Post, the Associated Press, Elle.com, and Woman’s World, among others. 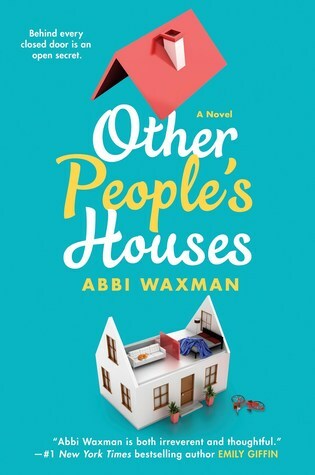 Waxman’s bubbly skewering of her characters’ idiosyncrasies coupled with her irrepressible humor sets OTHER PEOPLE’S HOUSES apart from typical suburban satire. Life in the carpool lane will never be the same. Abbi Waxman is a chocolate-loving, dog-loving woman who lives in Los Angeles and lies down as much as possible. She worked in advertising for many years, which is how she learned to write fiction. She has three daughters, three dogs, three cats, and one very patient husband. She is the recipient of most helpful parent award from her daughter’s preschool. That was many years ago. But still. Frances pulled into the elementary school lot and Ava got out, sighing as if she were a fourteen-year-old Victorian child disembarking for her day down the mine. She pulled open the door and swung her arm wide. 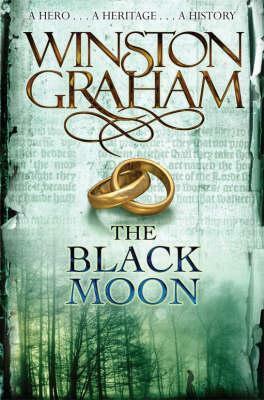 Thanks to Penguin/Random House I have one copy to give away to a lucky reader. To enter, you must be at least 13 years old. This giveaway is open to US addresses only. Please read our giveaway policy before entering. Comment below with your email address. One comment per household please.